...but your lifestyle and the way you think about nutrition and fitness certainly can! Your genetic profile provides valuable information about the way your body reacts to different foods, sports and ways of training. 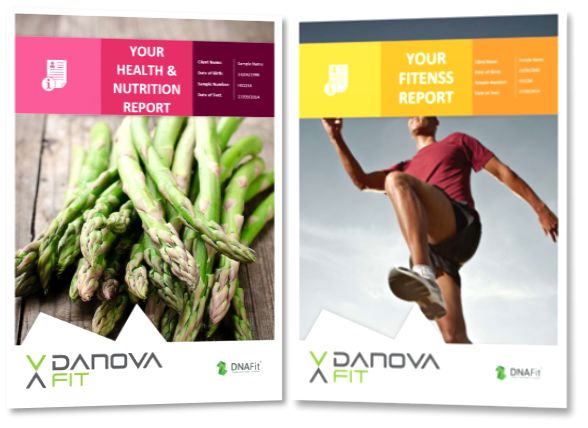 The DANOVAFit test results will enable you to identify your unique dietary needs and intolerances, allowing you to make sustainable changes to your lifestyle, training and eating habits. MAXIMIZE YOUR BODY POTENTIAL Have the healthy life you deserve! 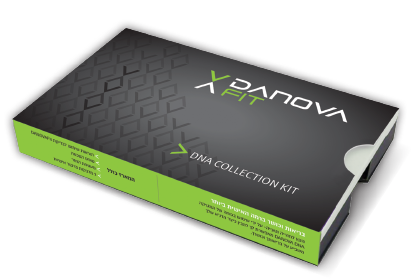 Based on your unique genetic make-up, you will obtain valuable information on how your body metabolizes nutrients. It will help you understand how best to reach your own nutrition goals, whether you are looking to get into shape or just eat more healthily. Your Fitness results will help you nurture your nature. They will give you precious insights as how to unlock your potential and optimise your training plans to achieve your sports targets, safely and efficiently.